Membership Registration and welcome packet in hospitality room. Refreshments, socializing, and re-establishing friendships. Trip to Lackland AFB, on a 56 passenger coach bus. Pickup at the Hotel. One drop off stop downtown on the return trip to the hotel. Lackland AFB hosts a collection of vintage military aircrafts on static display on the parade grounds including B-52 Stratofortress, F-4 phantom II, SR-71 Blackbird, C-121 Constellation, B-17 Flying Fortress, and a B-25 Mitchell. Cost of the bus trip is $18 (tip included) per person payable at registration in the Hospitality Room. (Cash Only). Texas State Veterans Administration Rep. will be available. Hospitality room open for socializing and refreshments. Battalion Officers and Directors meeting. Election of Association's officers 2015 - 2016. Discussion of the next reunion site for 2016. RIO San Antonio, Charter 40 Passenger riverboat tour (#2). Paid for by the 14th Trans. Assoc. Boarding is next to the hotel. Banquet Social Hour with appetizers, serenading Mariachi Band , and a cash bar. Banquet Dinner, serenading Mariachi Band , and a cash bar. President Tom Myles formally welcomes the Battalion's Vietnam Veterans and their guests and a very special guest of honer Col J.E.B. Stuart IV (Retired). Music from the 60's and dancing. Cash bar will be available. Hospitality room open for refreshments and socializing. Free time to go sit seeing. 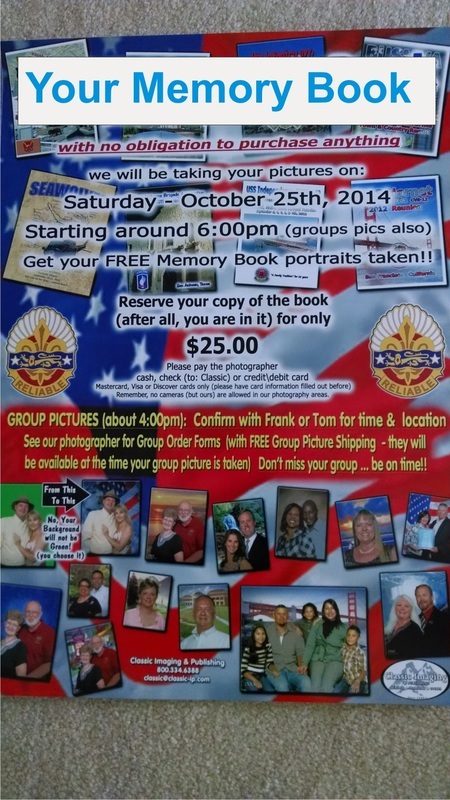 The Memory Book is a compilation of group and individual photos taken at the reunion that can be purchased for $25.00 a book and includes shipping.. Order forms will be available at the reunion. The following is the schedule for the group photos for the Reunion Memory Book. Proceed to the Social Hour and personal portraits for the memory book. Portraits are taken for free. The memory book will cost $25 including shipping. 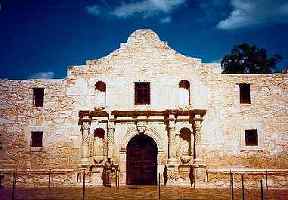 Click the picture to link to the Alamo Website. 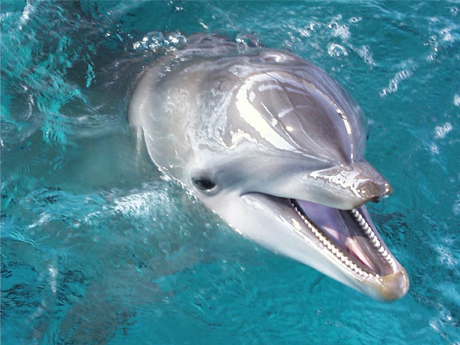 Click the picture to link to the Sea World Website. Click the picture to link to Old Market Square Website. 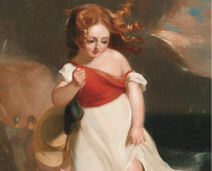 Click the picture to link to the Art Museum Website. Click the picture to link to the Botanical Gardens Website. 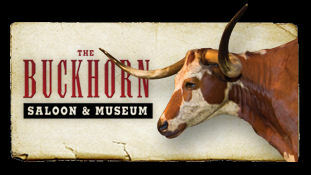 Click the picture to link to the Buckhorn Saloon and Texas Ranger Museum Website. 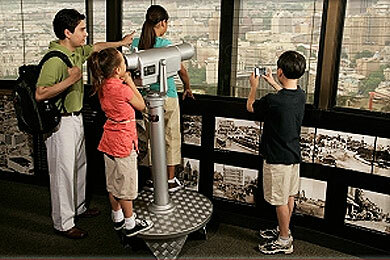 Click the picture to link to the Tower of the Americas Website. 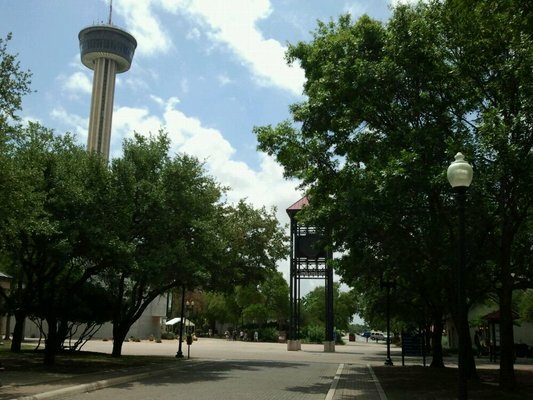 Tower is located on the HemisFair World Fair site of 1968. 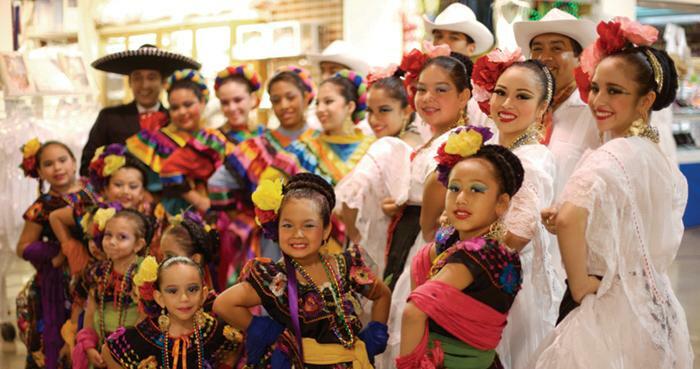 Click the picture to link to the a website about the HemisFair site. Click the picture to link to the River Walk Boat Tours Website. There will be 2 complimentary tour rides on Sunday provided by the 14th Trans. Association. Check the agenda for times. This tour is scheduled for Saturday morning. Check at the Member's Registration Desk for details when registering for the reunion. The tour payment will need to be made at that time. For more information about Lackland AFB click on the blue Lackland AFB. Are you looking for coupons for places and things to do? 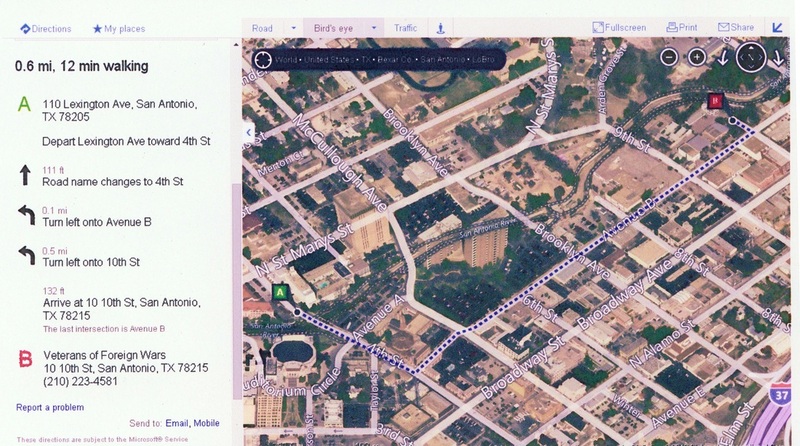 Then click on the picture to access a location where you can get coupons for the San Antonio area.